The Fort Bend County Sheriff's Office is asking for residents with surveillance systems to check for possible evidence of several Burglary to Motor Vehicle cases in the area. 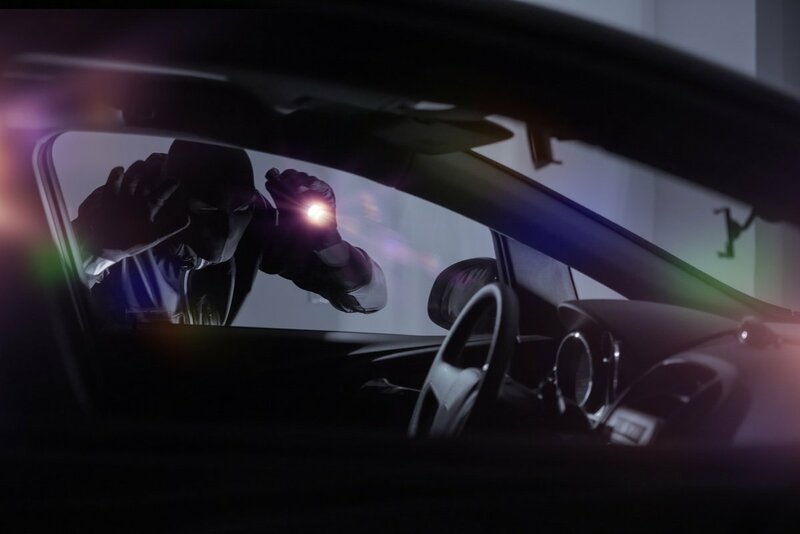 "Notice: Deputies have been investigating several motor vehicle burglaries this morning (1/30/19) in Seven Meadows and Bella Terra. If you live in or around the following areas and have cameras, please check them for suspicious activity. If you identify something that may be useful, please email Detective Hartfield at robert.hartfield@fortbendcountytx.gov"
12240 Bella Terra Center, 12230 La Strada, Damasco Dr.
That is such a frightful photo!